Its author has been debated for centuries. St. Thomas Aquinas believed it was written directly by St. Paul; St. Cyprian believed it wasn’t. The majority of today’s scholars reject its strict Pauline authorship. The Reformation threatened to remove it from the New Testament canon. The bishops of the Catholic Church since the end of the fourth century have guaranteed its divine inspiration and inerrancy. It was written primarily for Jewish converts of the first century. For many Christians today it (perhaps unwittingly) tends to play second fiddle to the other New Testament books. It is the sacred Epistle to the Hebrews. 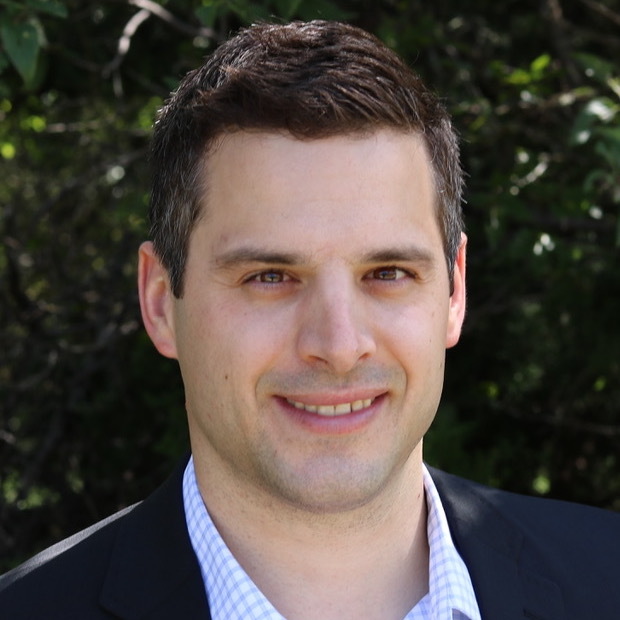 The Epistle to the Hebrews deserves a fresh plug and a revival of Christian appreciation, and that is exactly what it is getting thanks to the hard work, literary skill, and scholarship of Shane Kapler. 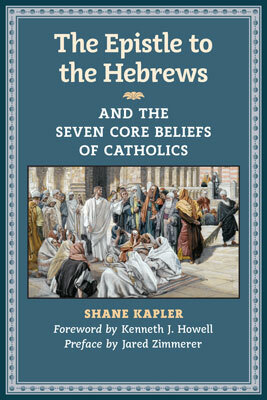 In his new book The Epistle To The Hebrews & The Seven Core Beliefs Of Catholics from Angelico Press, Kapler does exactly what I (and many others) have been waiting for someone to do: write a popular though erudite introduction to the Epistle to the Hebrews. This book is a success on several accounts. Thus the Incarnation, the Son made flesh, is the launching point of the canonical Epistle of Hebrews (as it is for all of the New Testament books in one way or another). For this reason in succinct yet powerful form, Kapler emphasizes the epistle’s emphasis on the divinity and humanity of Christ. His writing, though theological rich on its own, acts in pointed fashion as a signpost rather than a final authority. It is clear that Kapler’s primary intention is not that we would read his book, but the Book that his book seeks to unveil. After a thorough unpacking of the fundamental Christian doctrines of the Trinity and the Incarnation, Kapler dives into chapters on the written and oral Word of God, Christ’s priesthood and salvation of sinners, the Communion of Saints, the Eucharist, and the authority of Church leaders. In each of these sections, while sustaining a tone of charity and clarity of expression, Kapler clearly draws out of Hebrews the Catholic perspective from which this appeal to Jewish converts to Christianity was written. It suffices to say that this book is not only a theological exposition; it is also a work of apologetics. As Kapler expounds, the canonical letter to the Hebrews – especially through its emphasis on the priesthood of Christ and covenantal theology – reveals the distinctly liturgical and sacramental identity of the early Christian Church. The Epistle To The Hebrews is clear, engaging, and readable, undergirded by scholarly rigor and a respectable breadth of perspective. Kapler (also author of Through, With, and In Him) is a talented writer, and furthermore, he has proven that he can do theology – and do it well. As an apologist, I am very excited to see what spills forth from Shane’s pen in the coming years. For now, I will continue to read the canonical Letter to the Hebrews alongside The Epistle To The Hebrews with a renewed sense of intrigue and enthusiasm. Whether your desire is to bolster your apologetics skills or to plunge deeper into God’s Word (I recommend both) – get this book. ***Also check out the companion edition to The Epistle To The Hebrews, The Porch and the Cross by Kevin Vost. Review coming soon!